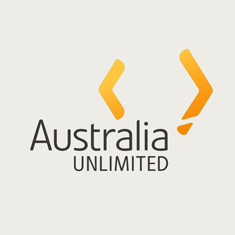 Welcome to the website of the Australian Consulate General in Mumbai. 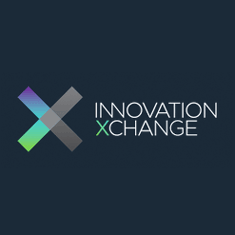 This site will provide you with quick, helpful and accurate information; and relevant links to all Australian issues for Australians living and working overseas, as well as servicing Indian business and investment. For Australians in distress, please call the Australian Consulate consular section on +91 22 67574900. If it is outside of business hours, you may call the Consular Emergency Centre in Canberra on +61 2 62611289 or +61 2 62611213. If they cannot resolve your issue from there, they will make contact with a consular official in Mumbai who will get in touch with you. The Consulate General is open from 08:30 AM to 04:45 PM Monday to Friday, excluding public holidays. Passport interviews and notary services are by appointment only and are conducted between 08:30 am to 12:00 noon Monday to Friday. To book an appointment please call +91 22 6757 4900. The Australian Consulate General, Mumbai does not provide any assistance with regard to Australian visa or citizenship applications. On-line lodgement is the most convenient and efficient way of lodging a visa application. Please visit http://www.border.gov.au/immiaccount for more details. Early voting will begin on Monday 13 May 2019. Alternatively, you can apply for a postal vote online now at www.aec.gov.au. The Australian Consulate General is aware of hoax employment opportunities advertising recruitment from companies such as John Holland, Eco Mech Engineering, Wyatt Cole Construction and others to Australia. The Australian Consulate General is not undertaking a recruitment process for any of these companies in Australia nor assisting with the processing of visa applications to work at these or other companies. 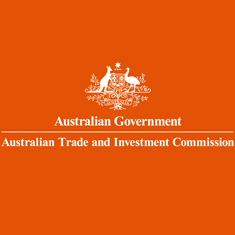 If you have concerns about the validity of an employment offer, please refer to the information regarding potential visa scams, including various warning signs, available on the Australian High Commission, New Delhi website via the following link (http://india.highcommission.gov.au/ndli/IMMI19022014.html). Where you are the recipient of an email purporting to be from the Australian Consulate General and you are being asked to process a payment for issuance of a visa please report this to integrity.newdelhi@dfat.gov.au and contact your local Police Office for further action. 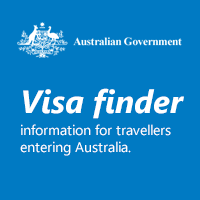 Please note at no stage will the Australian Consulate General, nor any staff of the Consulate, request any payment or charge any fees to assist with visa processing or employment opportunities in Australia. Effective from 1 January 2019 there will be an increase in the Passport fees. The fee structure is stated in the document below. Please note that you will be required to pay an equivalent amount in local currency. 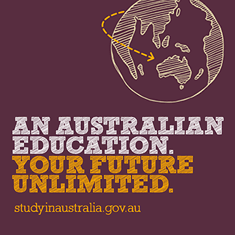 For more details you may contact the Australian diplomatic mission or consulate where you will lodge your application. As of 1 December 2017, the Frequent Traveller Passport (FTP) will no longer be accepted in Australia or overseas. 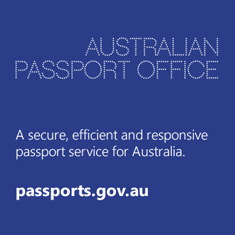 Please contact us on +91 22 6757 4900 or cg.mumbai@dfat.gov.au for more information on replacement passports.